Customer service is a fundamental part of what we do at 828 Law Ltd.
We strive to be as fair and transparent as possible when dealing with your complaints. 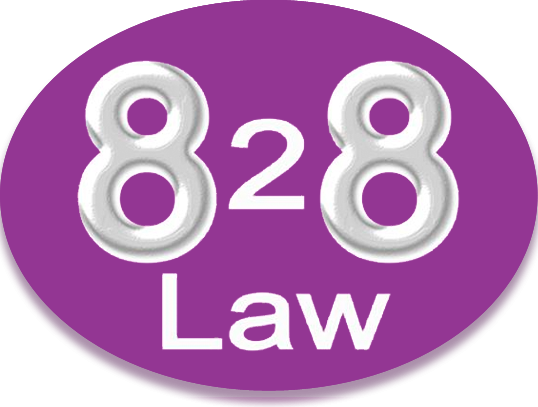 A complaint is defined for the purposes of this policy as any expression of your dissatisfaction, which alleges that you have suffered (or may suffer) financial loss, distress, inconvenience or other detriment with the services, care or facilities provided by 828 Law Ltd.
Every effort will be made to resolve complaints as they arise, particularly those involving relatively minor criticisms. Comments, queries, concerns and suggestions are not complaints but staff will endeavour to respond to these promptly and to give appropriate advice and information in order to prevent them escalating and becoming complaints. This policy stipulates the mandatory arrangements for the investigation and resolution of complaints. identify necessary service improvements arising from complaints and will implement change in relation to these. 4. Who investigates a complaint? All staff have a responsibility to listen and respond to clients complaints, ensuring timely and effective resolution where appropriate. 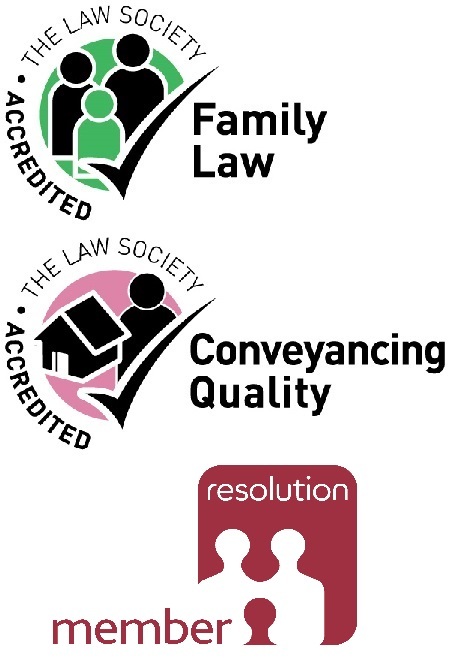 Any complaint that is recorded verbally will be logged on our file of papers, separate to the client’s file of papers regarding any matter with us, by way of verbatim note, and a copy will be referred to the Principal Solicitor (Angela Singleton/Bartley) for review. As Principal Solicitor of the firm, Angela Singleton/Bartley is responsible for signing off the complaint response. She has overall accountability for ensuring compliance and that appropriate action is taken at the conclusion of a complaint investigation. Angela Singleton/Bartley is likely to initially address any issues you may have raised. She may telephone you to ensure she understands the issues better. She will attempt to resolve any minor complaints immediately. If she cannot resolve the issue, you may be asked to put your complaint in writing in order that the complaint is clearly documented. You will receive an acknowledgement of your formal written complaint within 7 days from its receipt by 828 Law Ltd.
Angela Singleton/Bartley will then investigate your complaint and respond to you within 28 days providing detailed written response. We aim to provide all complainants with an honest, open response to the concerns they raise. It is common practice for complainants to be offered a consultation, in an attempt to resolve the issue amicably, if the same cannot be immediately resolved. Any consultations, whether verbal or in person, would be recorded in writing and written up, in order to document the same. Where a complaint identifies a serious issue or incident within the firm, or you are not satisfied with our investigation or response, you may refer the complaint for external investigation. The Legal Ombudsman will consider the complaint on your behalf. within 6 months of the complainant receiving a final response from their lawyer. If your complaint is about your bill, you may have a right to apply to the court for an assessment of the bill under Part III of the Solicitors Act 1974. Once a year has elapsed since the date of the invoice you will lose the right to a detailed assessment, unless there are special circumstances. You should be aware that the Legal Ombudsman may not consider a complaint about a bill if you have applied to the court for such an assessment. Any person who is affected by or likely to be affected by the action, omission of decision of any member of staff at 828 Law Ltd.
Has authorised the representative to act on his/her behalf. It is preferable if the complaint is made by the person affected. However, if this is not possible, a complaint can also be made by someone who has been asked by the client to act on their behalf. When a representative is complaining on behalf of our client, care must be taken by us to ensure that the client is aware of the complaint, has asked the representative to act on their behalf and has provided written consent for details of their case to be divulged to the third party, which may include confidential information. If the written consent is not included with the complaint, when acknowledging receipt, we will send a consent form requiring completion by our client. This form must be returned before the complaint investigation can commence. If consent is not received within 1 month of the request, we will consider withdrawing the complaint and will write to the complainant to confirm their decision. In the case of a client or person affected who has died or who is incapable, the representative must be a relative or other person who, in our opinion, has or had sufficient interest in the client’s welfare and is a suitable person to act as representative. If we are of the opinion that a representative does not or did not have sufficient interest in the client’s welfare, or is unsuitable to act as a representative, we will notify that person in writing, stating the reasons for our decision. We can handle complaints from an official solicitor that holds instruction to pursue such a matter in the event where the client lacks capacity to provide instructions. In the case of a minor, the representative must be a parent, guardian or other adult with parental responsibility. In the event that a complaint involves another service provider, introduced to the complainant through 828 Law Ltd, we are required to ask for the complainant’s permission to copy in the relevant service provider to the complaint in order that they may formulate a formal response and so that the matter can to comprehensively dealt with without delay.